Kiera Dignam & band for Corporate and Wedding Entertainment. Irish Wedding Pages is delighted to be adding the very talented Kiera Dignam & band to our roster. Kiera is no stranger to the Wedding and Corporate Music Circuit and has been gigging in venues all over Ireland regularly since the age of 13 and with that has established a deserving fan base for herself. Every gig Kiera takes on she makes a point of suiting her set to the crowd in front of her and undoubtedly WOWs the Party and Wedding Guests with her flawless vocals and grand repertoire! Her backing band was handpicked by Kiera herself and her husband Darren, who also accompanies her on stage playing the Rhythm Guitar. 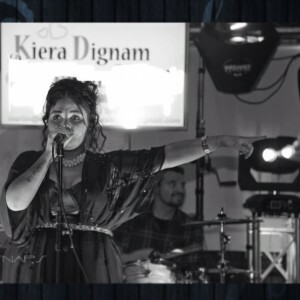 Kiera Dignam & band are available for hire in Ireland for Church and Civil Ceremonies, as well Corporate Events and Drink Receptions. Best of all you can scale the band up to a six piece, or down to a smaller variation to suit your Wedding Party and Corporate Event, as well as the size of the venue and numbers of guests! • Performed on stage alongside many top Irish Artists, including Don Mescal, Danny O’Reilly, Mark Feehily, Paul Brady, Jedward, Original Rude Boys to name a few. • Won The Wright Venue’s singing competition – coming first out of 580 overall contestants. 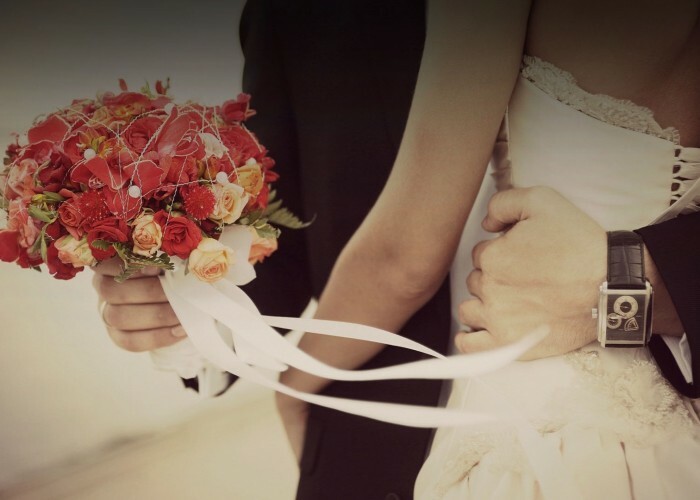 • Has sung at over 400 Wedding Ceremonies and Drink Receptions. • Opened up a Vocal Training School with her dad, Christy Dignam (Aslan) – where they vocally train adults as well as children. For any inquiries about booking Kiera Dignam for your Perfect Wedding Drinks Reception or any other event you may be in the process of planning – please do call us on +353-1-201-3660 for friendly advice and most certainly a cost effective service!